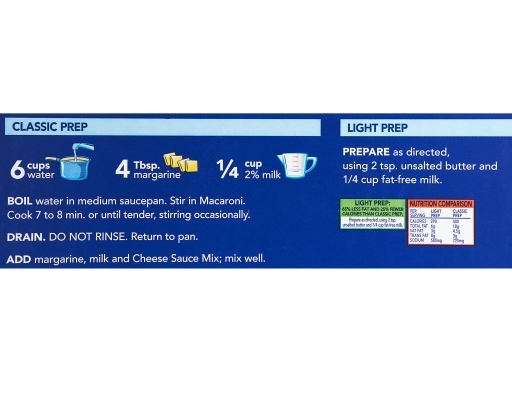 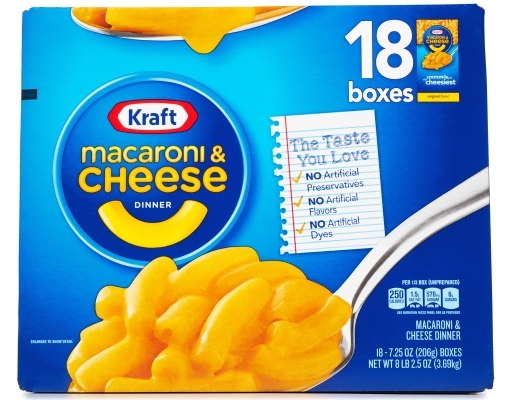 Bulk Kraft Macaroni and Cheese means you’ll never be stuck without dinner on busy weeknights. 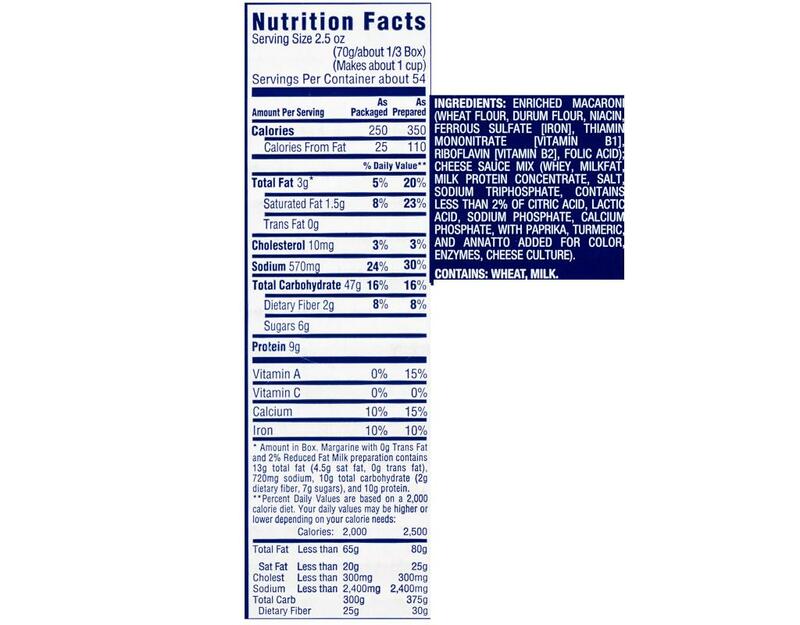 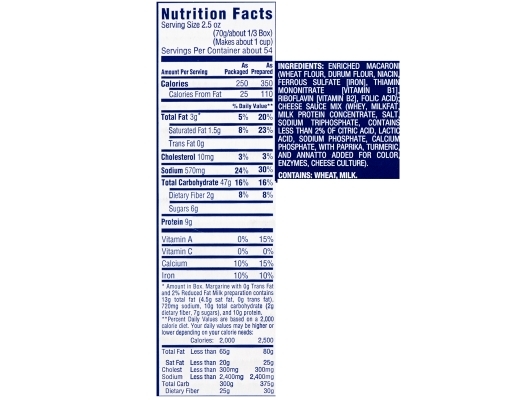 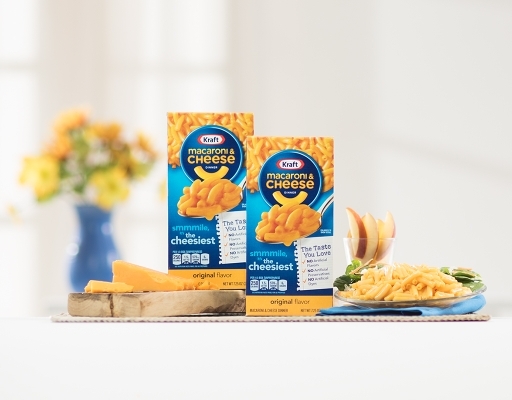 With no artificial flavors, preservatives, or dyes, Kraft Macaroni and Cheese is a meal you can count on to feed your family. 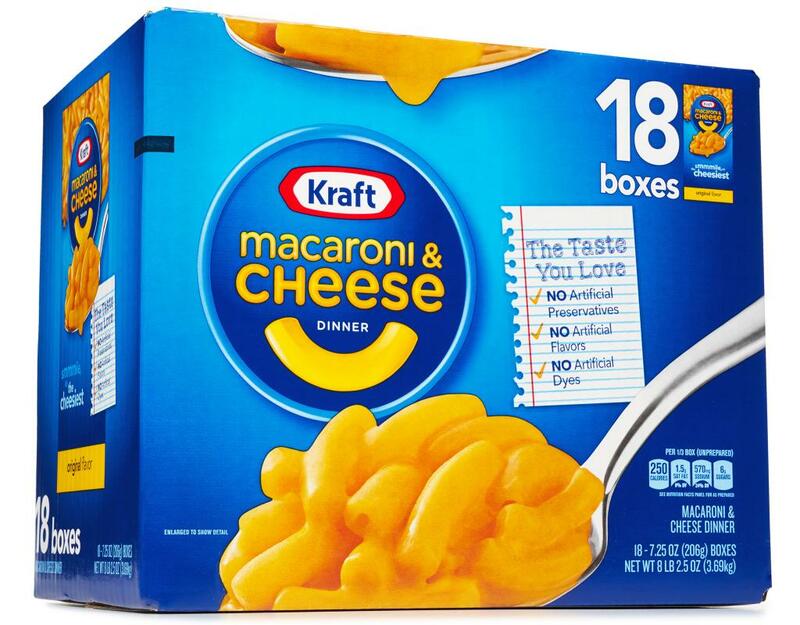 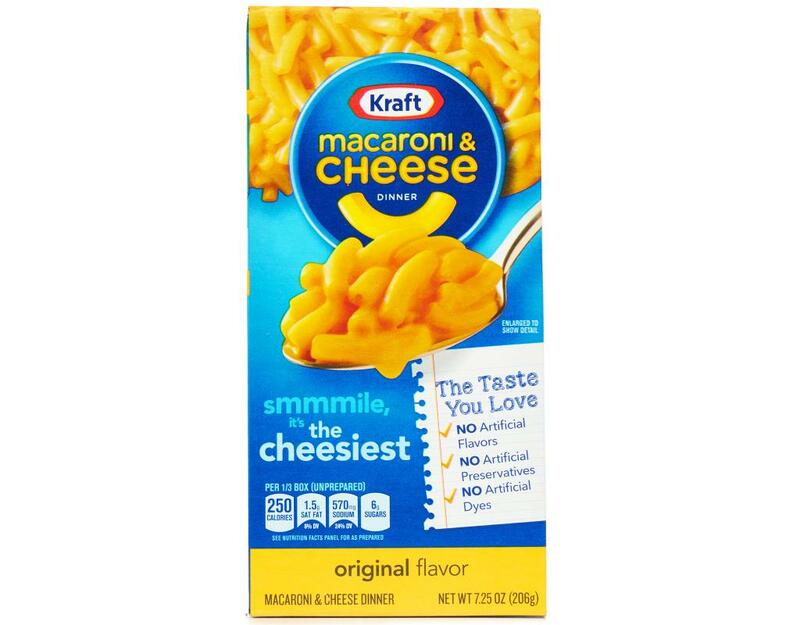 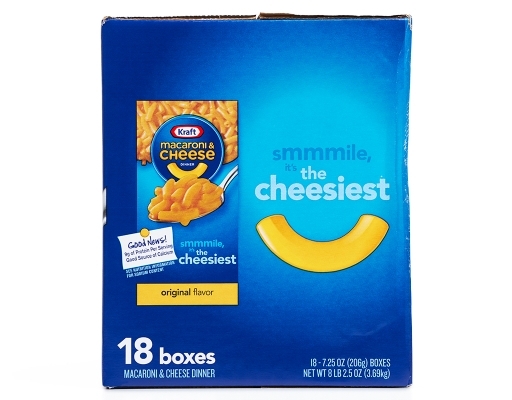 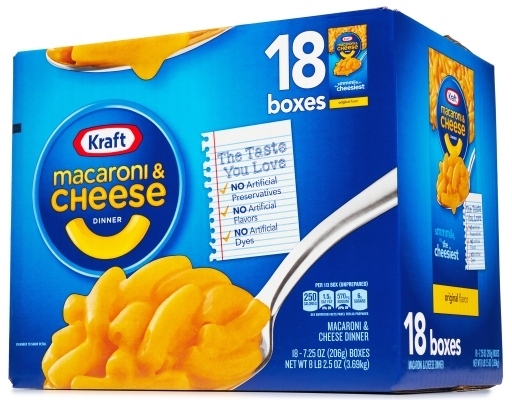 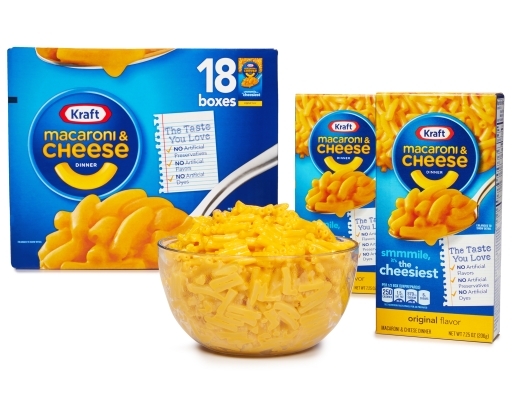 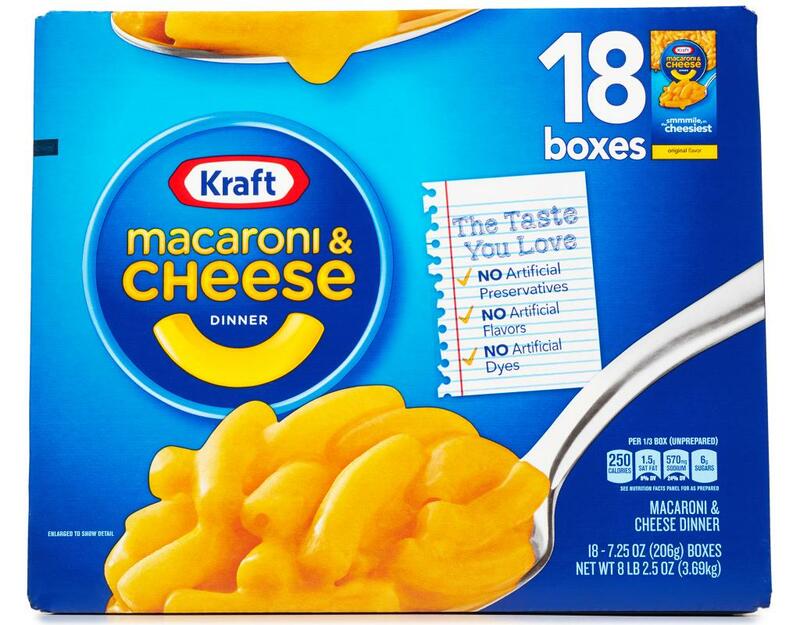 Give them something to gather around with this Kraft Macaroni and Cheese 18 ct box.